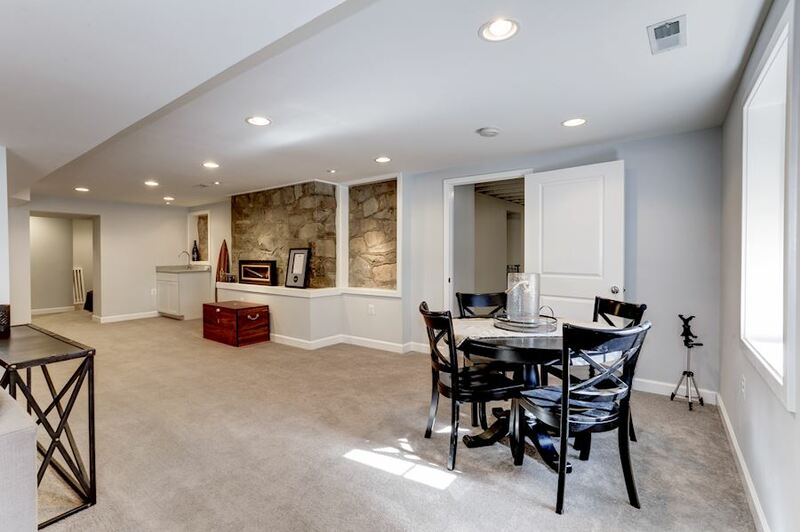 HILLWOOD - Beautifully Renovated Colonial w/ Main Level Master & Large Yard! 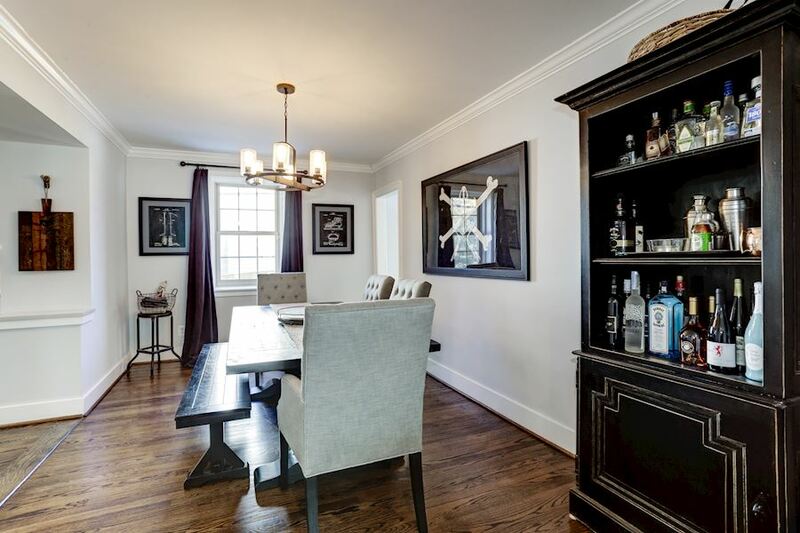 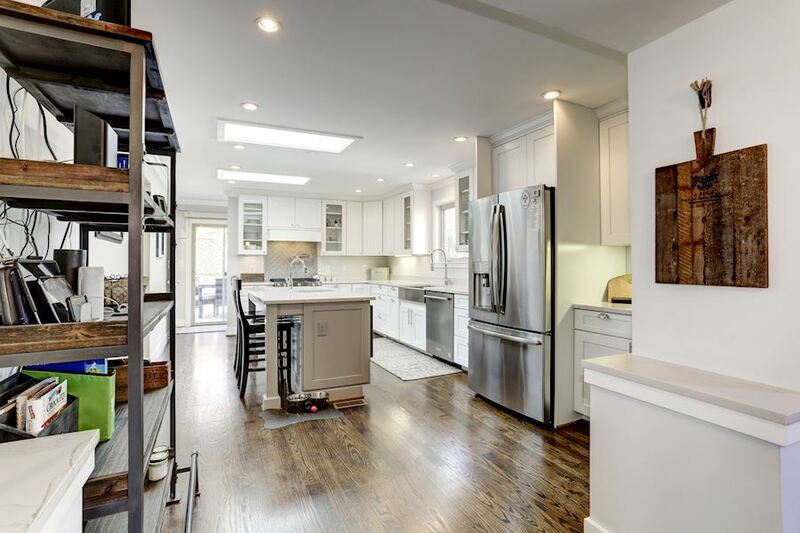 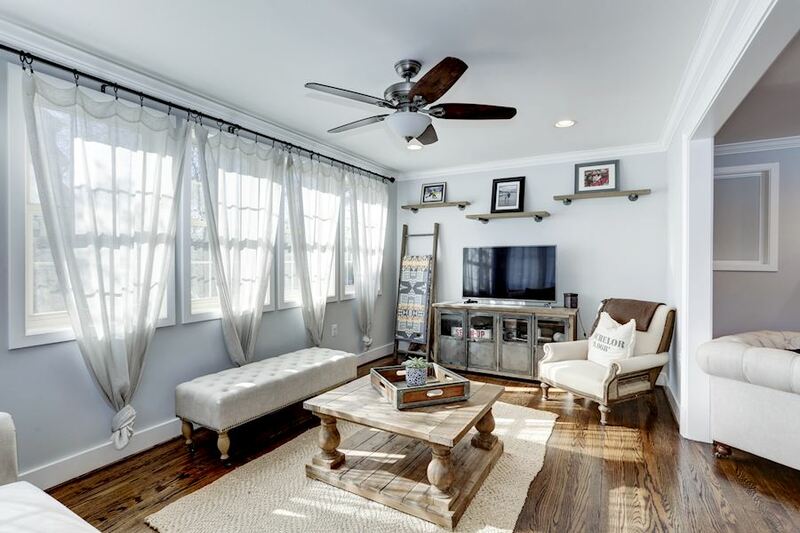 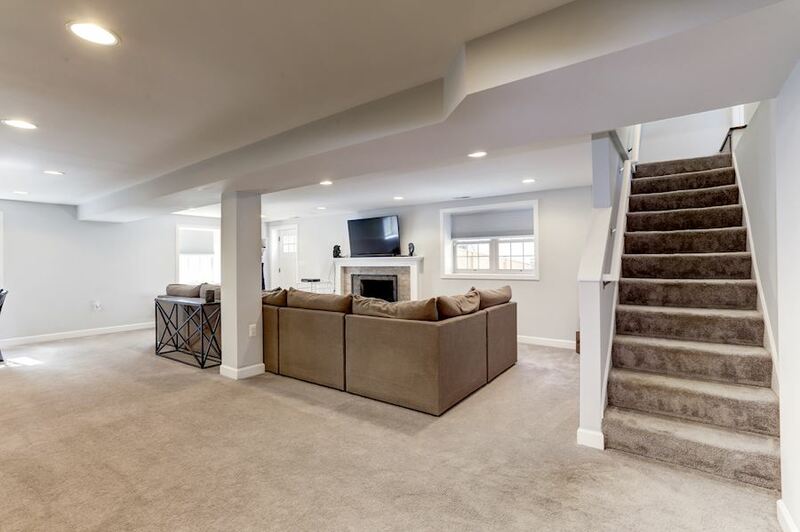 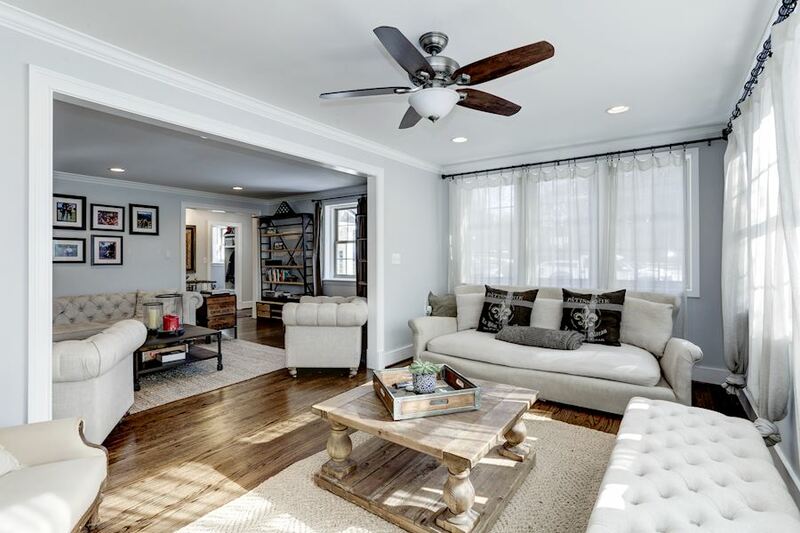 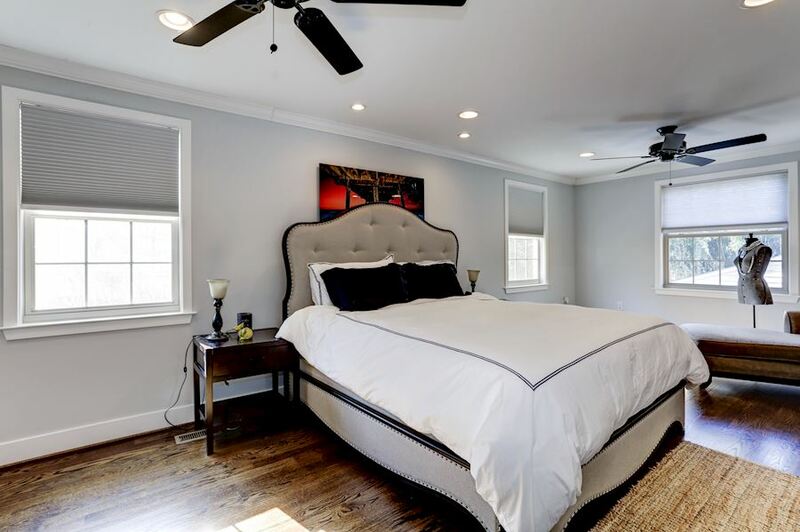 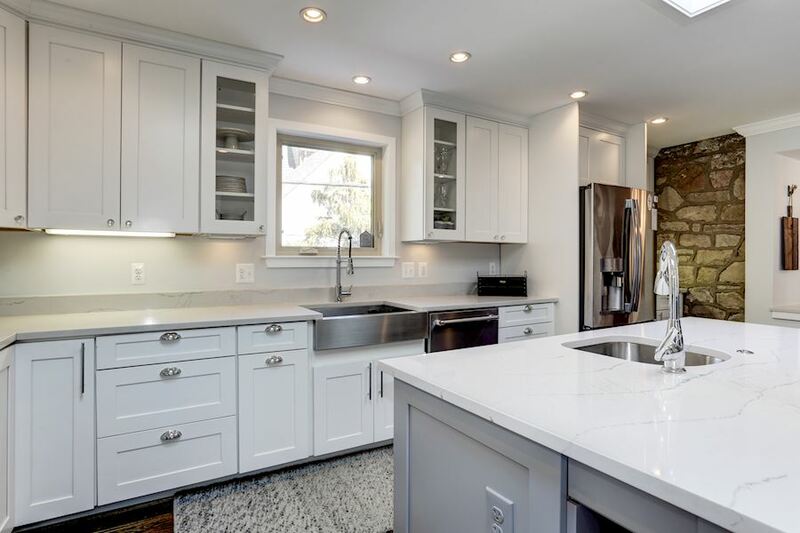 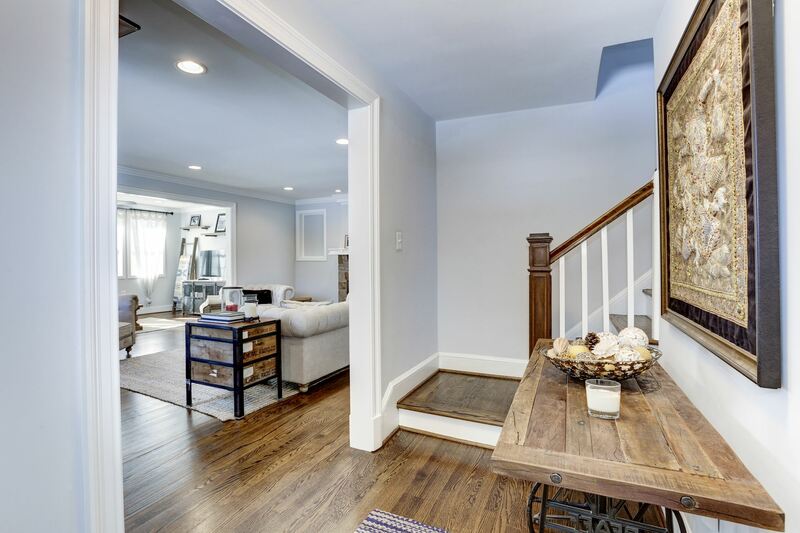 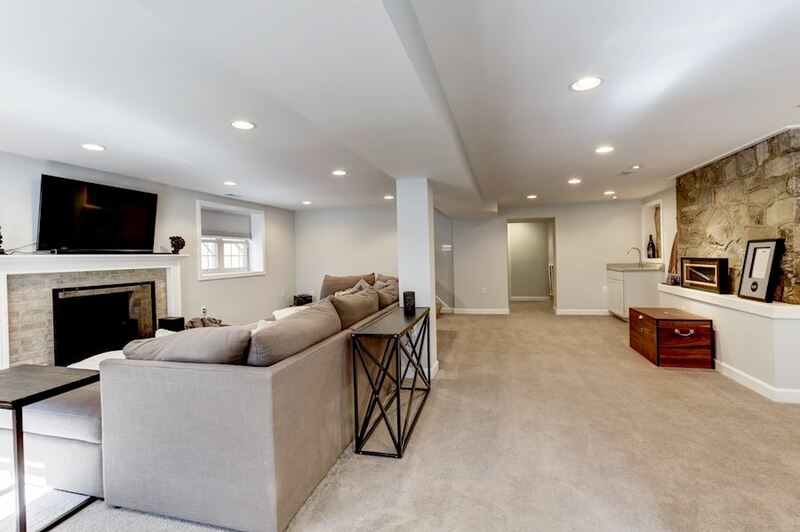 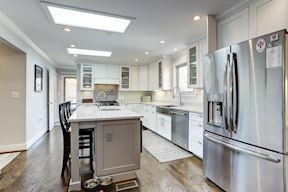 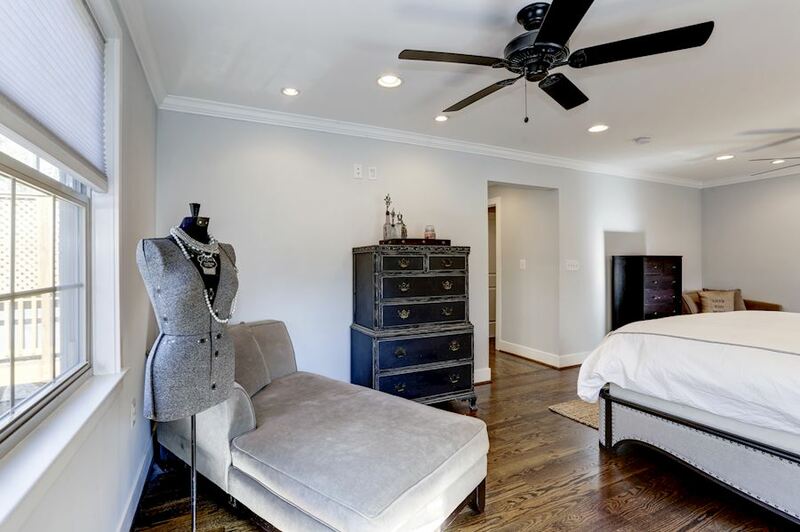 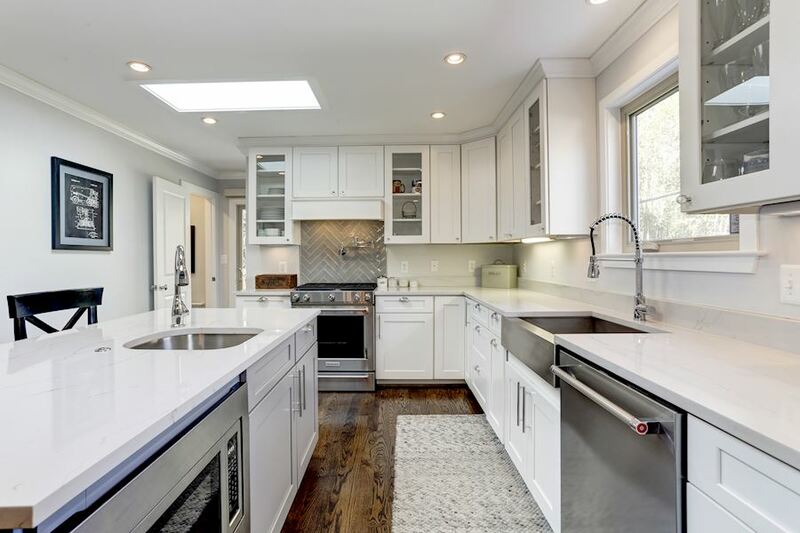 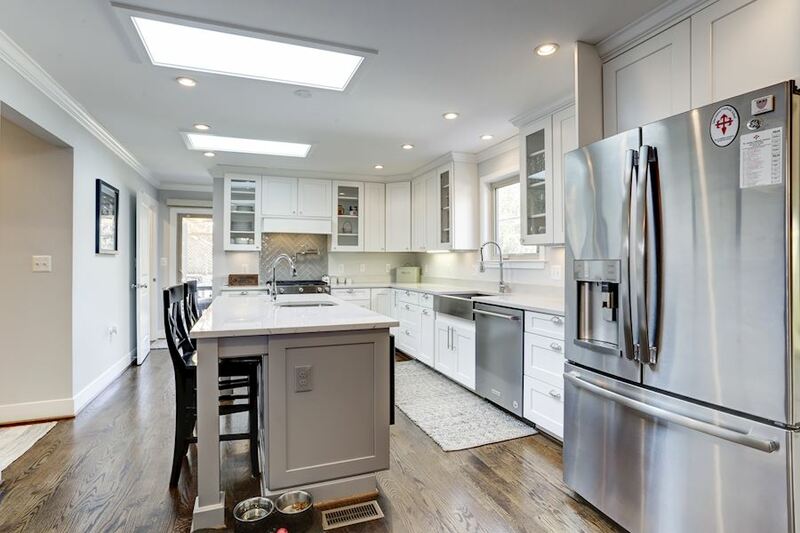 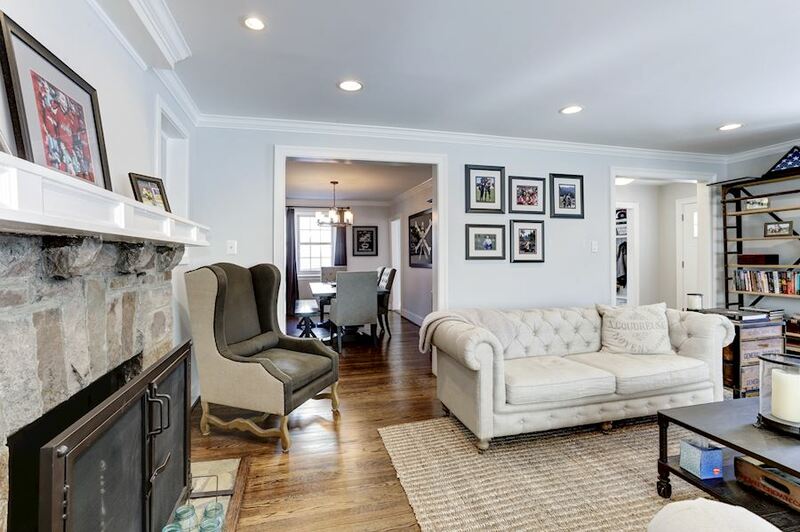 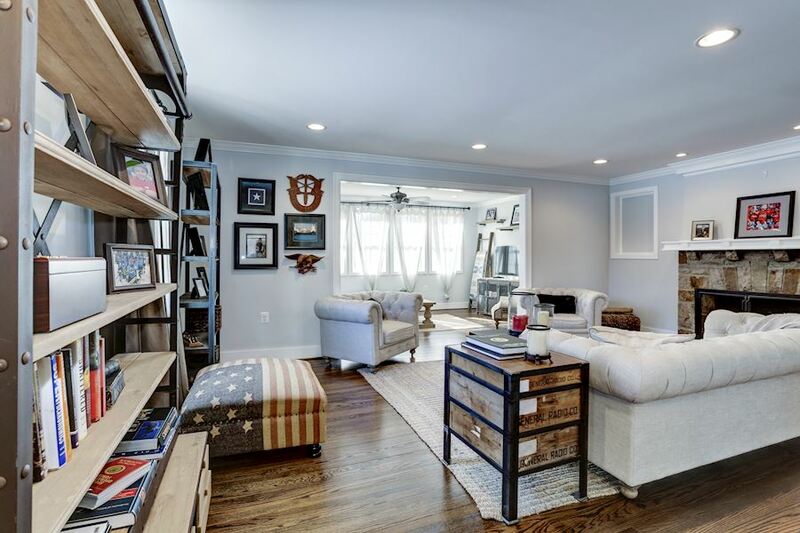 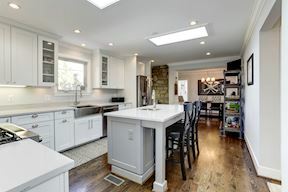 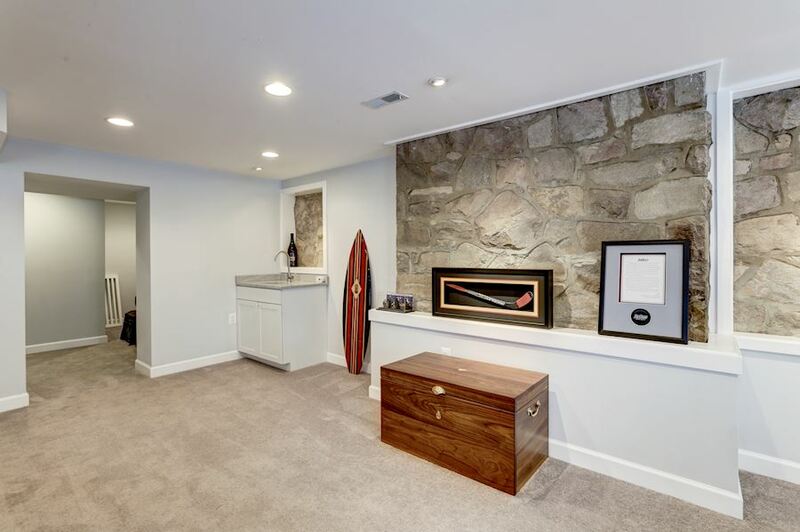 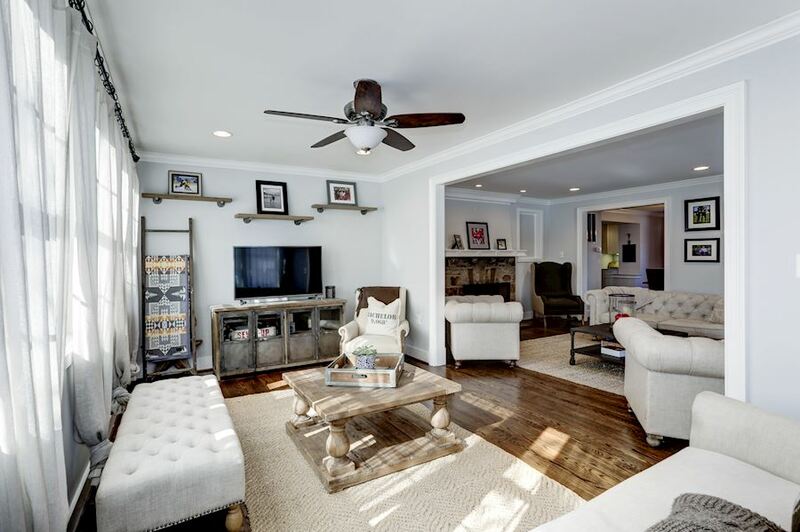 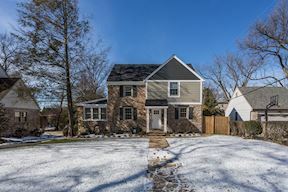 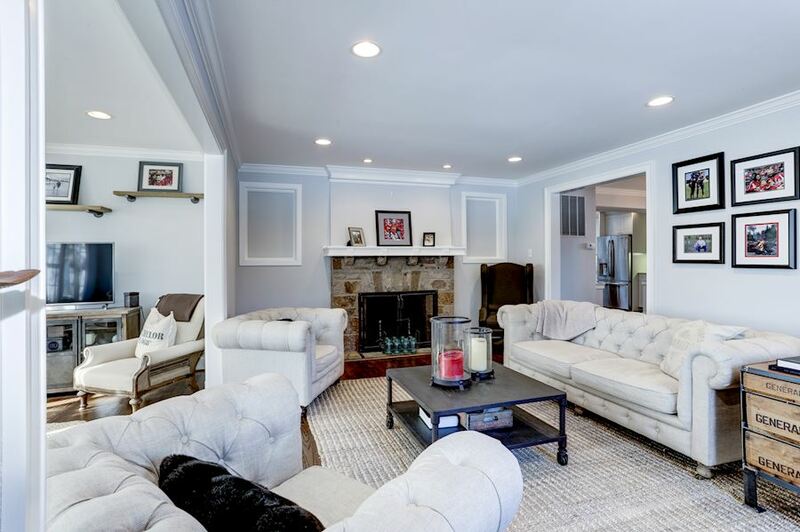 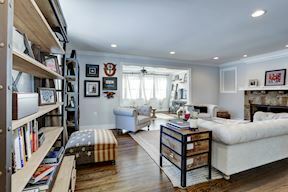 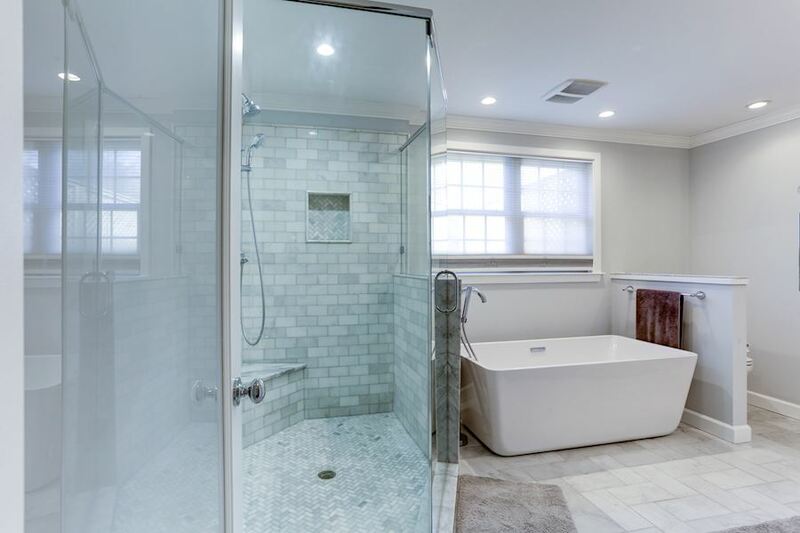 Beautifully rebuilt and expanded in 2016 and flooded with natural light, 2826 Linden Lane is an elegant and expanded Colonial in Falls Church that has 5 Bedrooms and 3.5 Baths throughout 3 finished levels. Overflowing with character and chic updates, this home is adorned with sophisticated tile selections, gleaming hardwoods, and lovely accent molding. 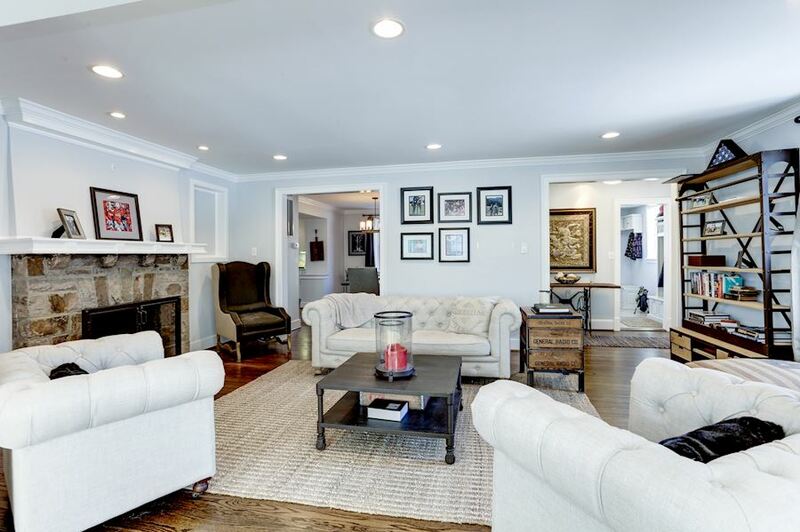 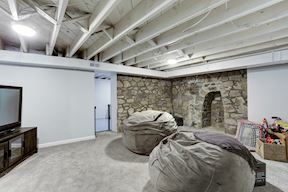 The Main Level features a spacious Living Room that is warmed by a wood-burning fireplace with stone surround. A Sunroom with walls of windows is adjacent to the Living Room, boasting an additional space for relaxation, work, or play. 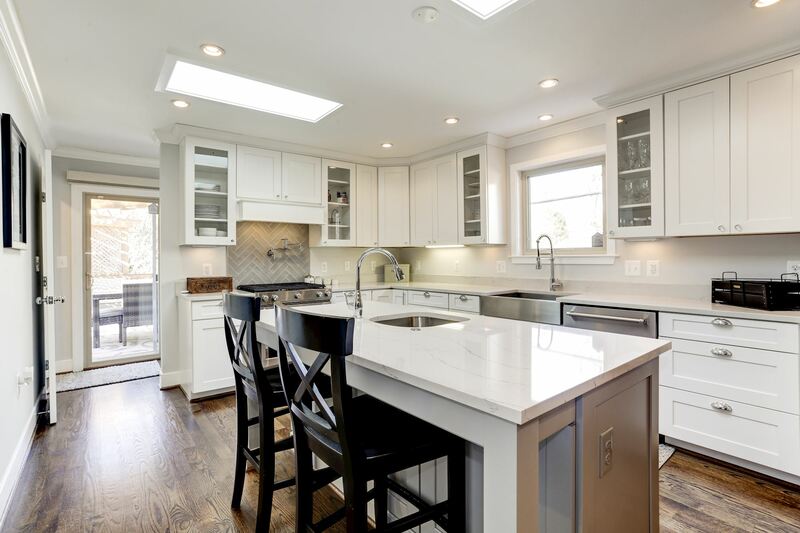 On the other side of the Living Room is the Gourmet Kitchen that is complete with stainless steel appliances, an eye-catching herringbone tile backsplash with pot filler, steel farm sink, center island, and 2 skylights. 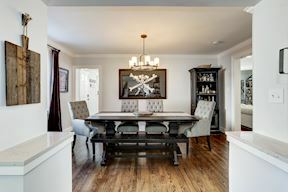 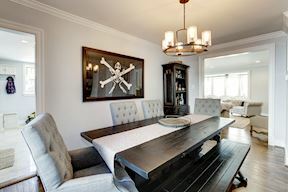 A separate Dining Room is just off the Kitchen. The Master Bedroom is on the Main Level and includes a spa-like Bath with marble floor, dual vanity, freestanding tub, and oversized shower. 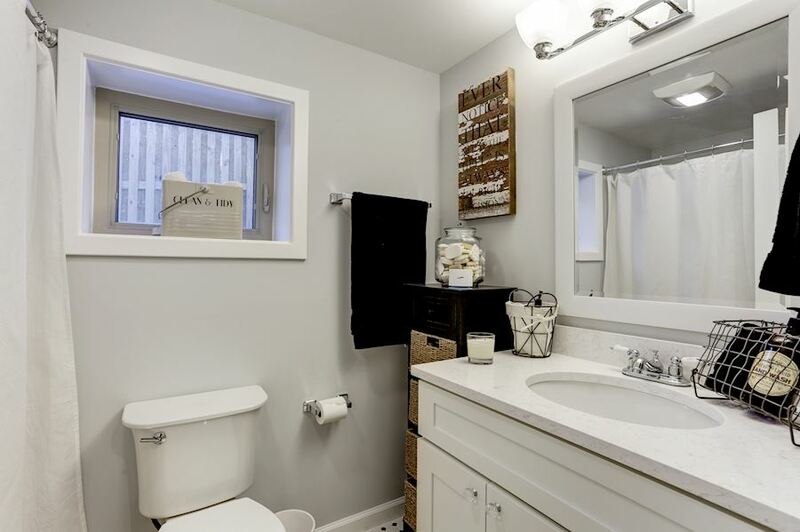 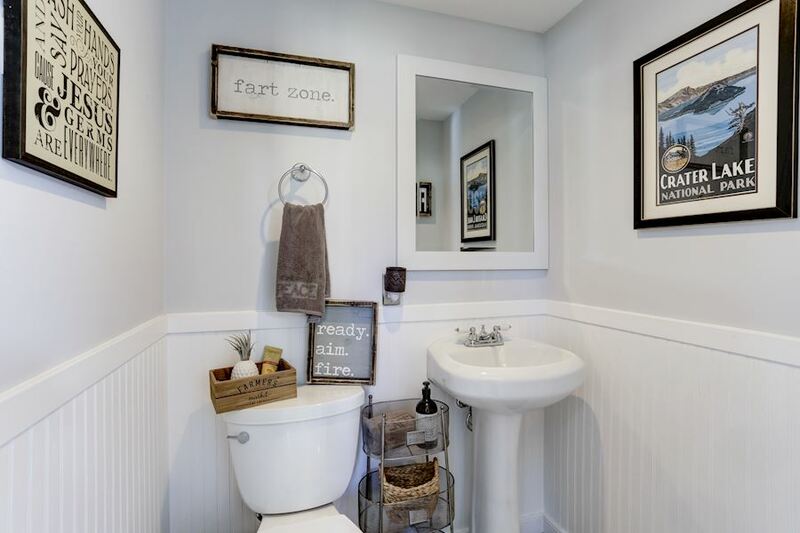 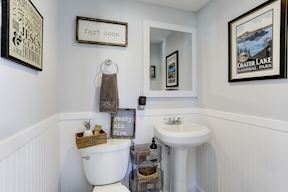 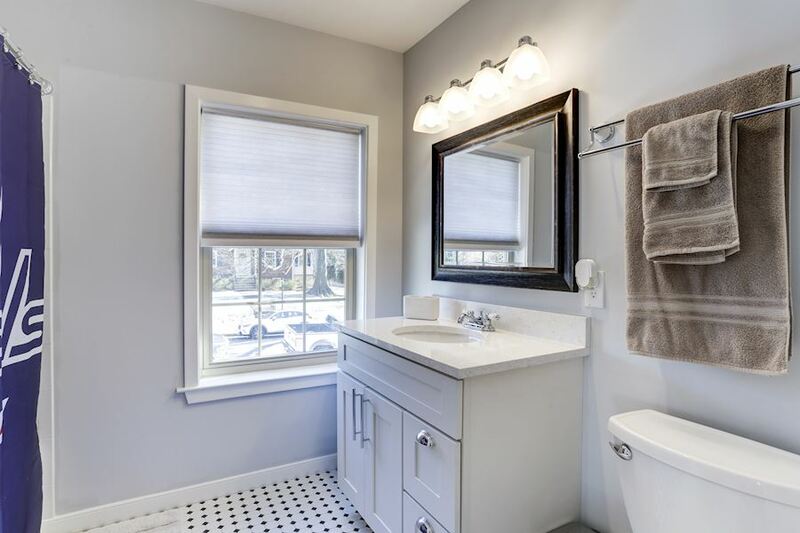 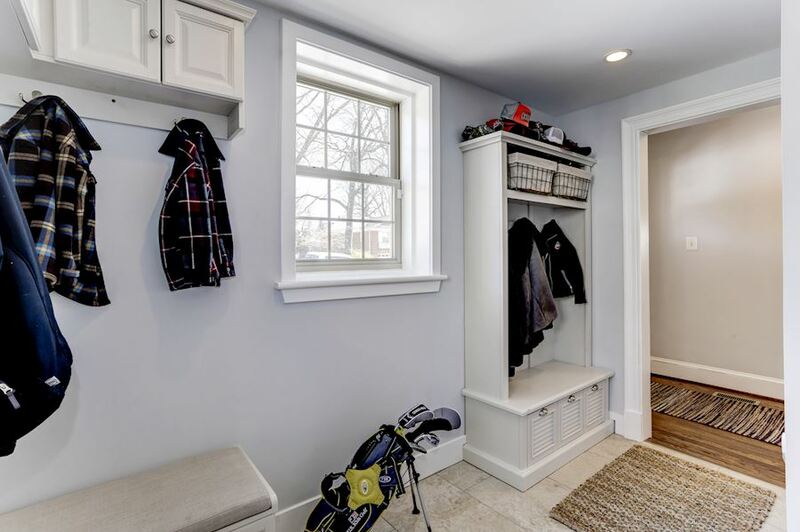 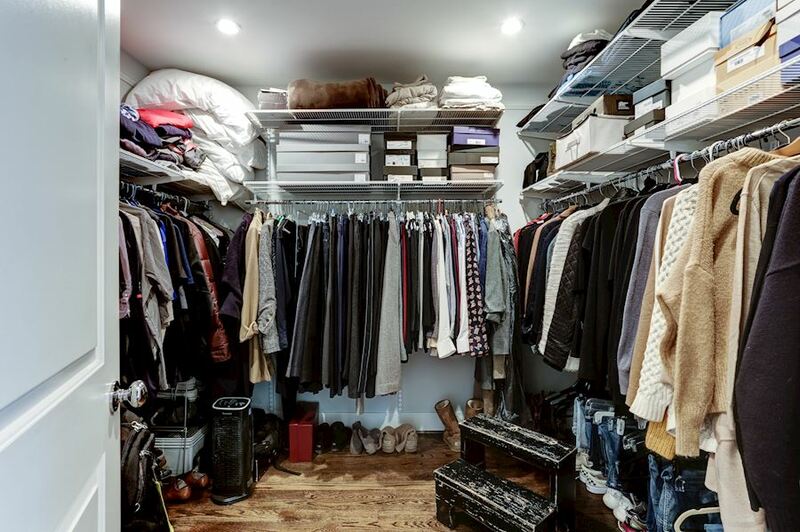 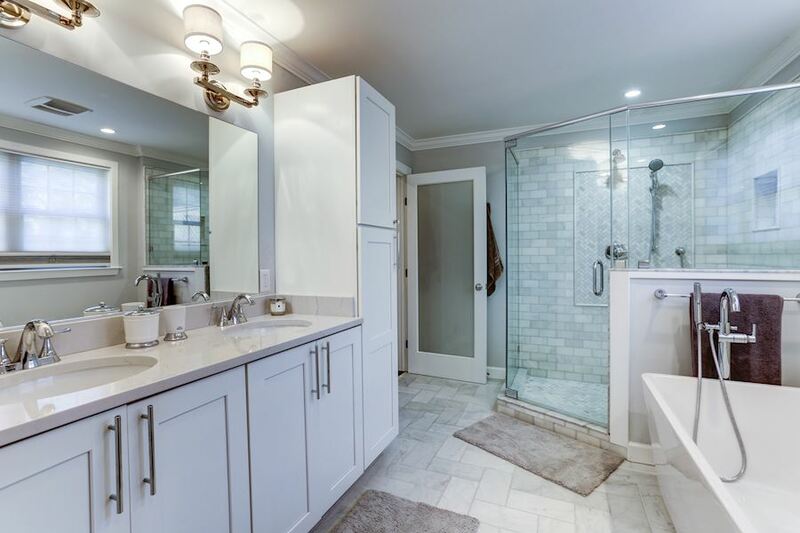 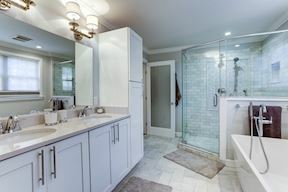 A Powder Room, Laundry Room, and Mud Room are also on this level. 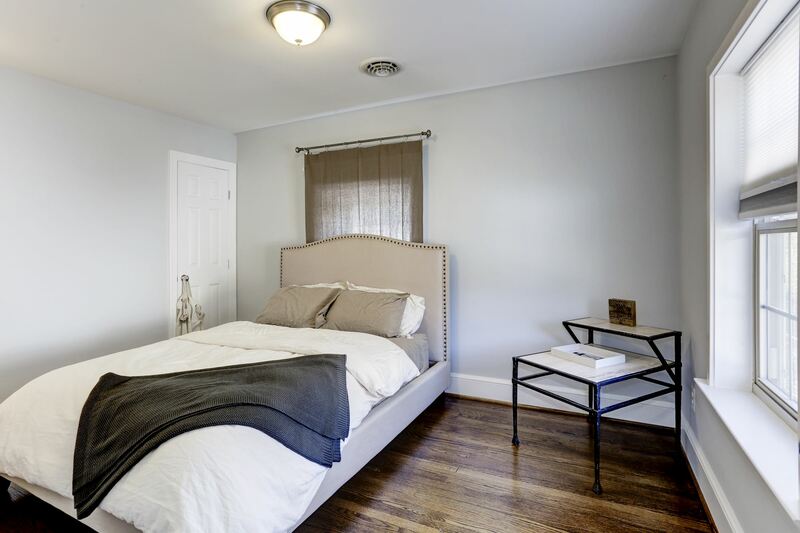 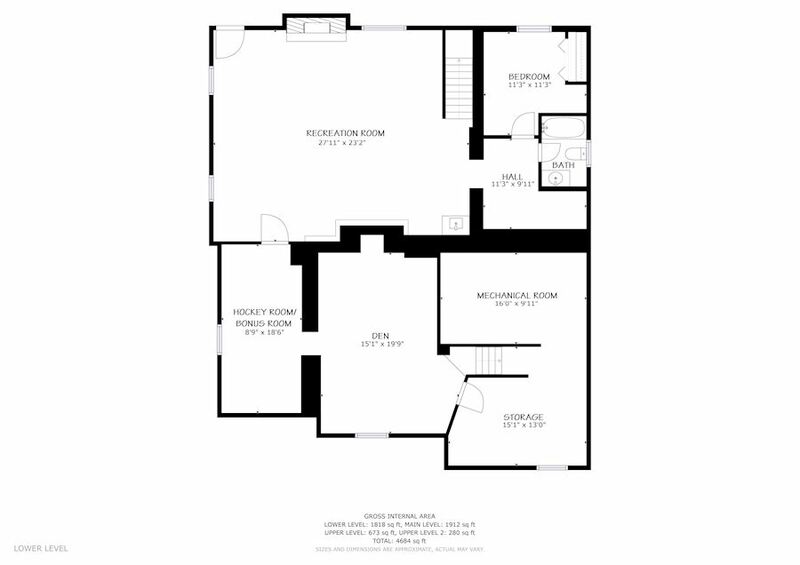 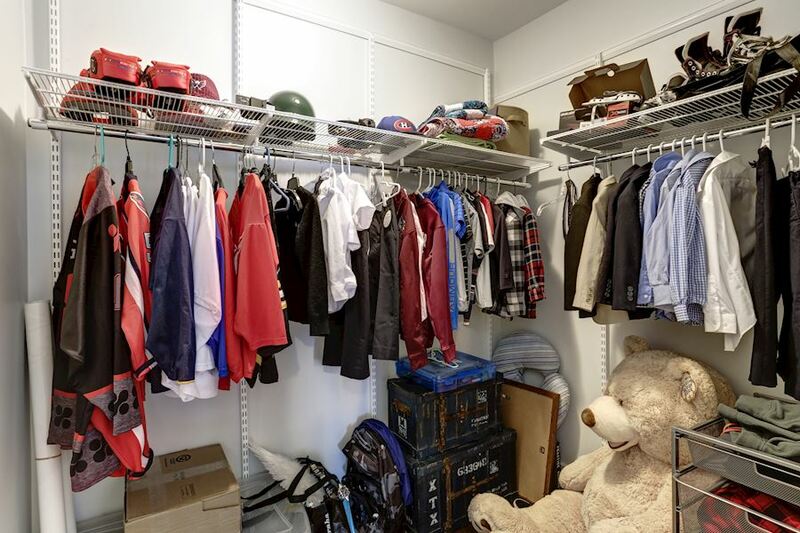 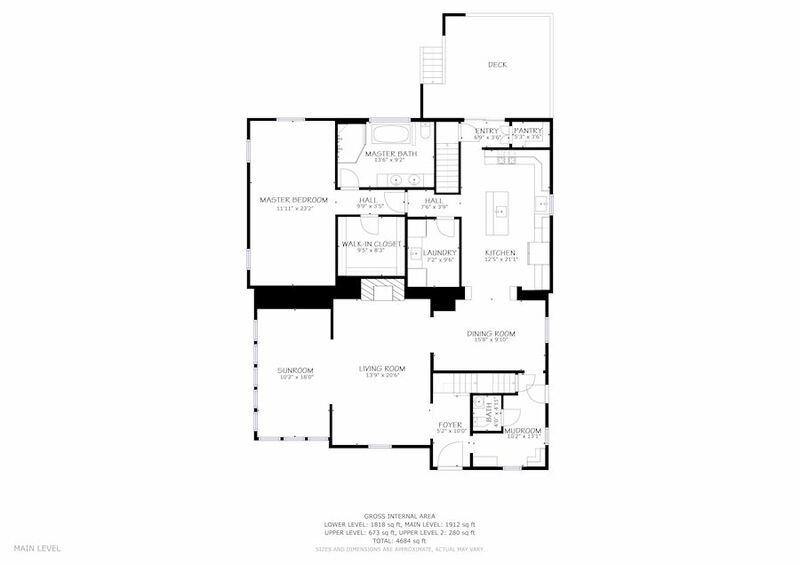 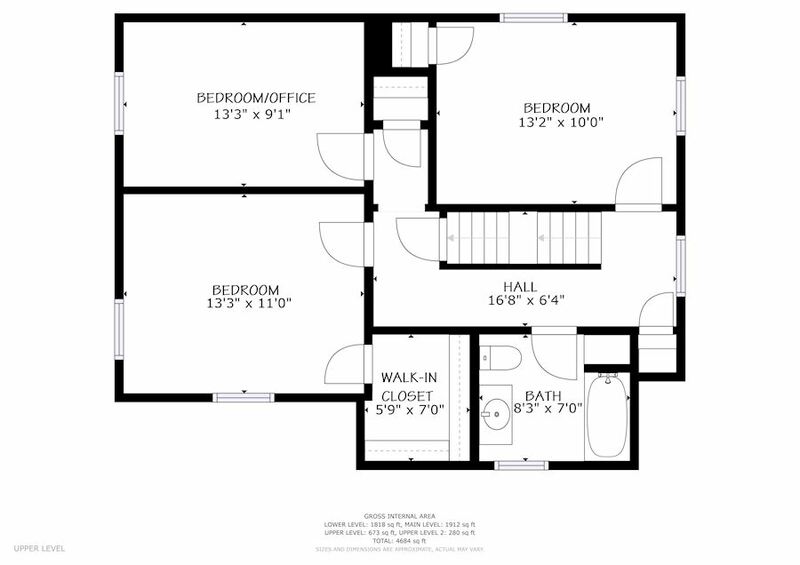 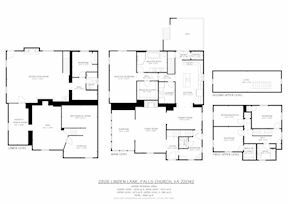 3 Bedrooms and 1 Full Bath are on the Upper Level and each showcase hardwood floors and nice closet space. 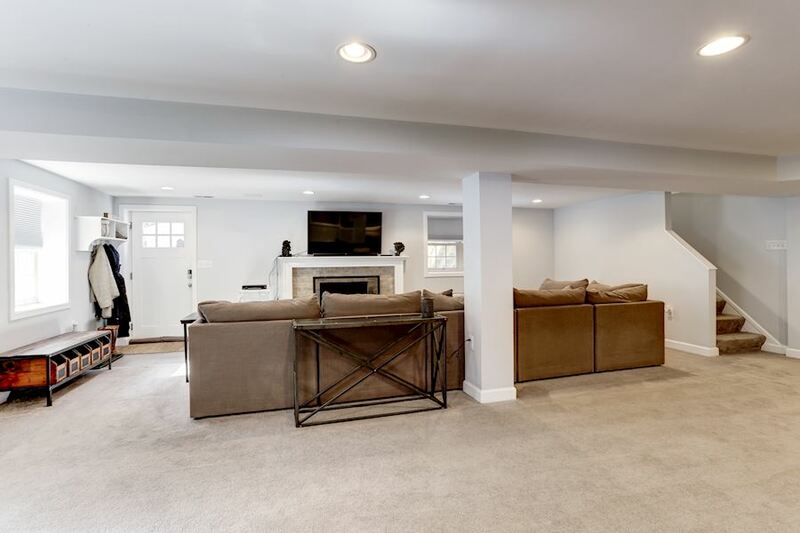 A large Family Room with gas fireplace and wet bar is on the Lower Level along with a 5th Bedroom, Full Bath, Den, and bonus sports room. 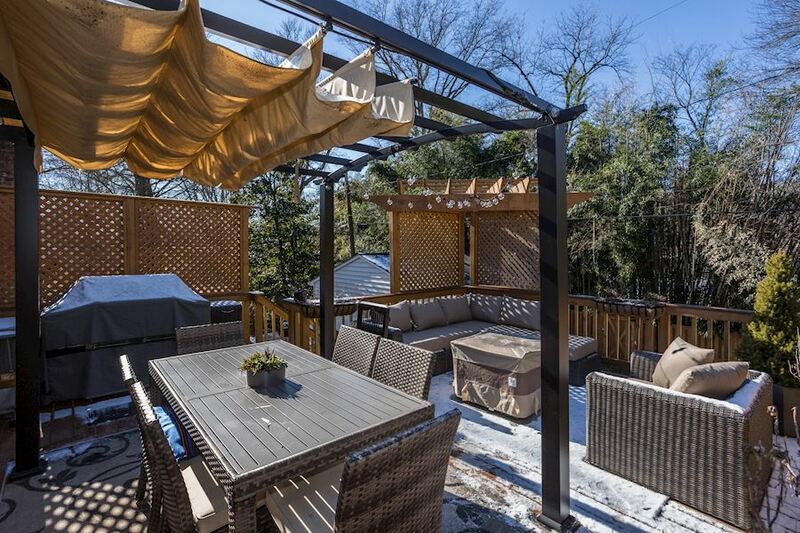 With walkout access to the backyard, this home is a fantastic use of space with generously sized rooms and wonderful outdoor space. 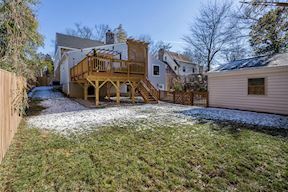 A fantastic rear deck overlooks the flat and fenced-in rear yard, which is a perfect place to host family and friends. 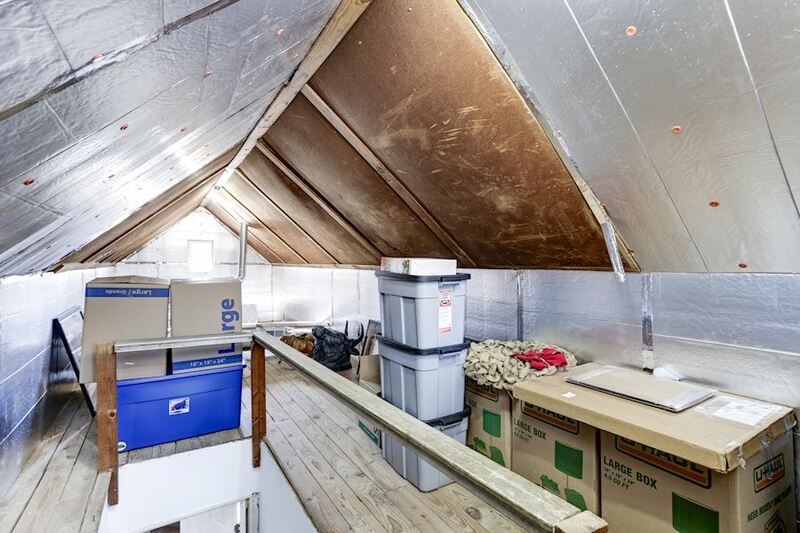 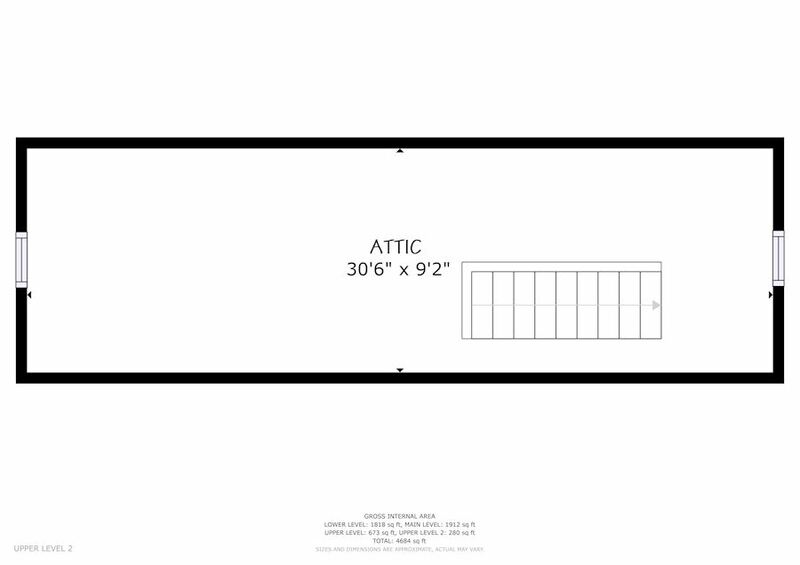 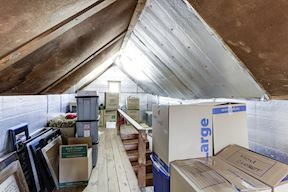 Ample storage space is in the unfinished Attic. 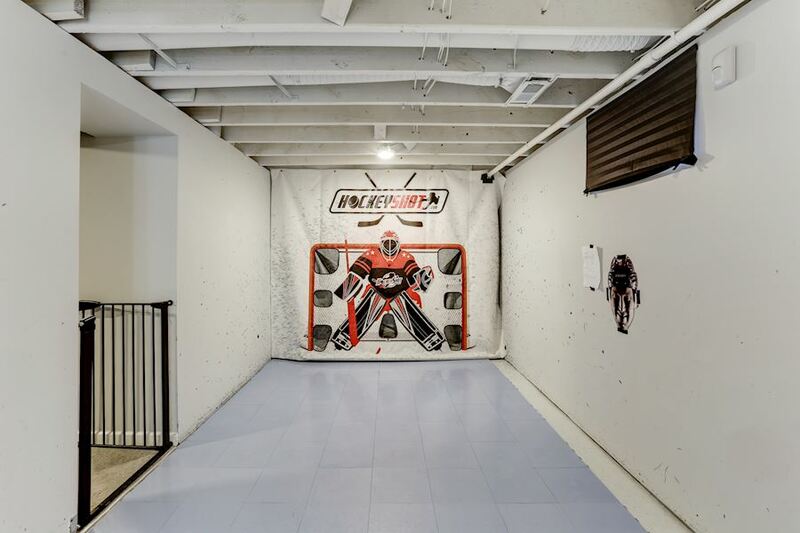 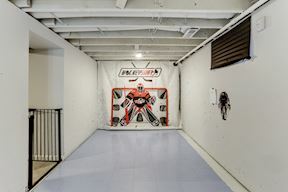 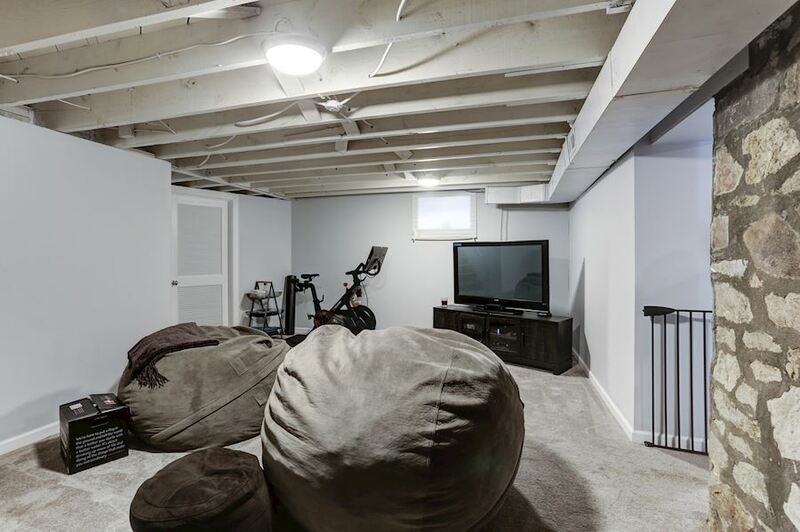 There is a detached 2-car Garage and a long driveway that provides lots of off-street parking. 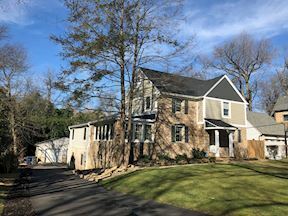 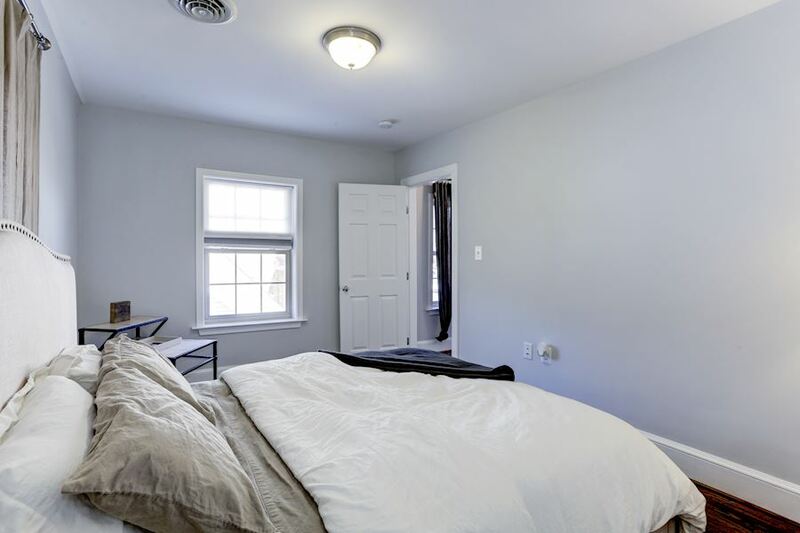 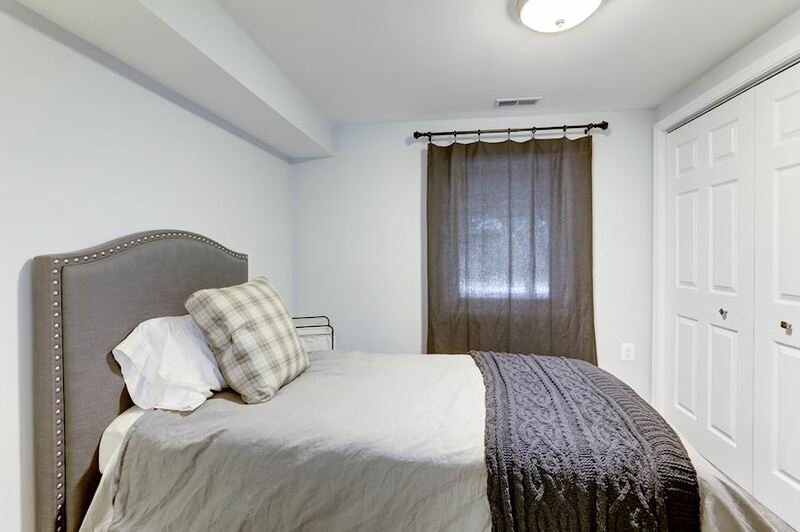 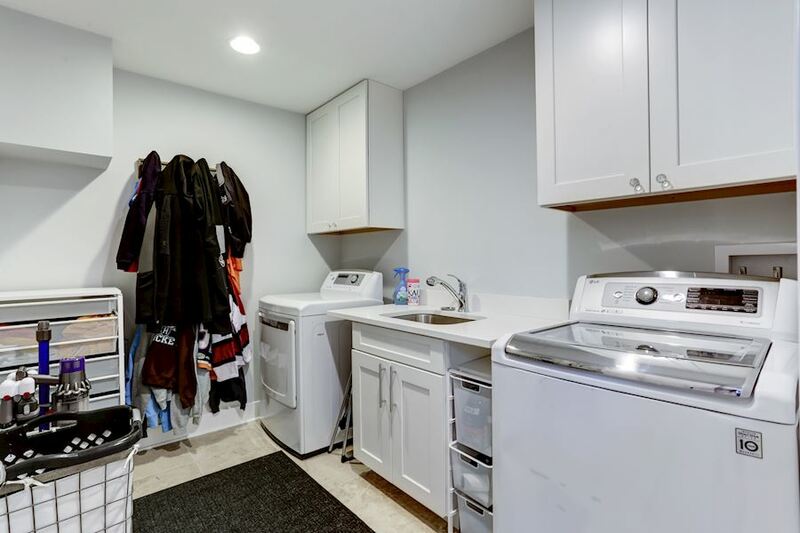 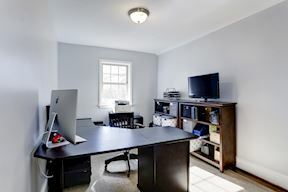 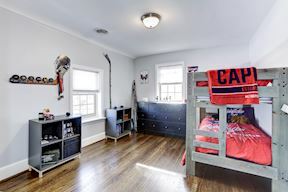 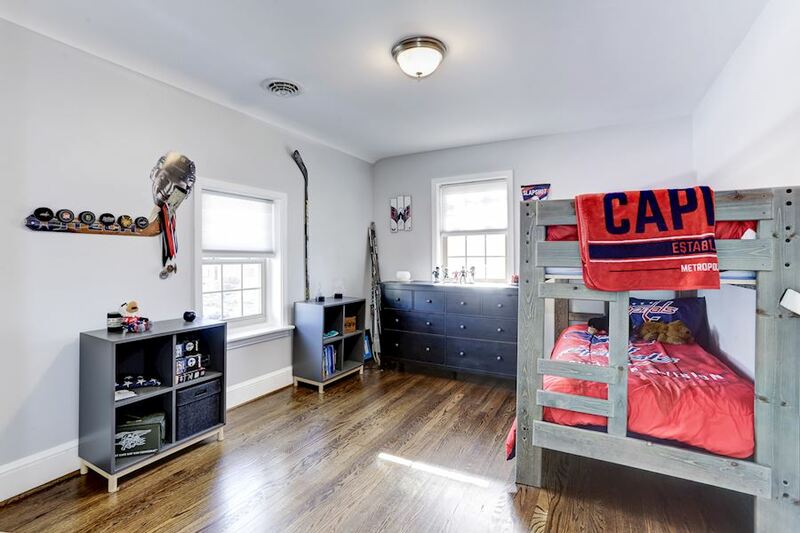 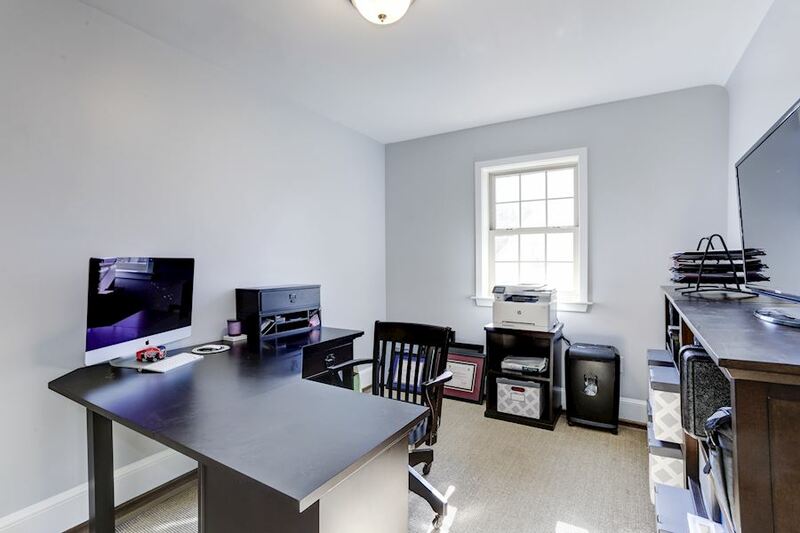 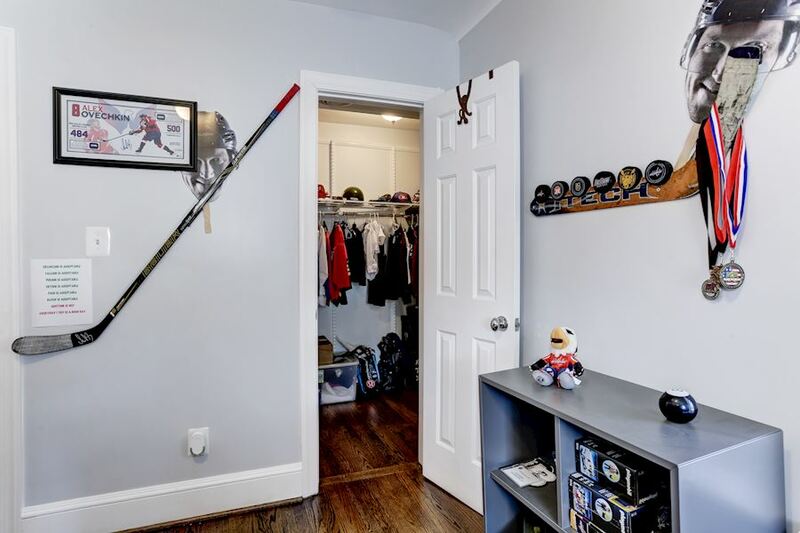 2826 Linden Lane is 1/2 mile to East Falls Church Metro and within close proximity to I-66, Route 50, and the Capital Beltway, allowing for easy access to other parts of Virginia, Maryland, and Downtown DC. The City of Falls Church is just a few minutes away and offers a charming selection of restaurants, shops, and services. 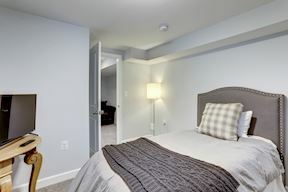 Just a bit further is Tysons Corner, the Mosaic District, Ballston, and Clarendon.